Have you ever wondered why the Cheese Grater is shaped, as a Cheese Grater? It’s true that this unique shape makes it more iconic then if bit had the shape of a square pillar, but there is more afoot then you realise. If you are into urban planning, you should already know it is usually very difficult planning to build a new building, but within London there is an added burden; ‘protected view’. Who’s? Well St. Paul’s Cathedral’s dome of course. ‘Protected view’ is enforced to maintain the view of unique historical buildings at certain points in London. If you have the chance to venture to the North of London, you can see stunning views of London from Primrose Hill, and Parliament Hill, both of which hold protected views. St Paul’s Cathedral’s Dome iconic shape was protected since its built by Christopher Wren who designed more than 100 churches after the Great Fire of London. Until the beginning of the 20th century no building in the City of London could be taller than the Dome. Similar protected view restrictions are applicable for the Palace of Westminster. 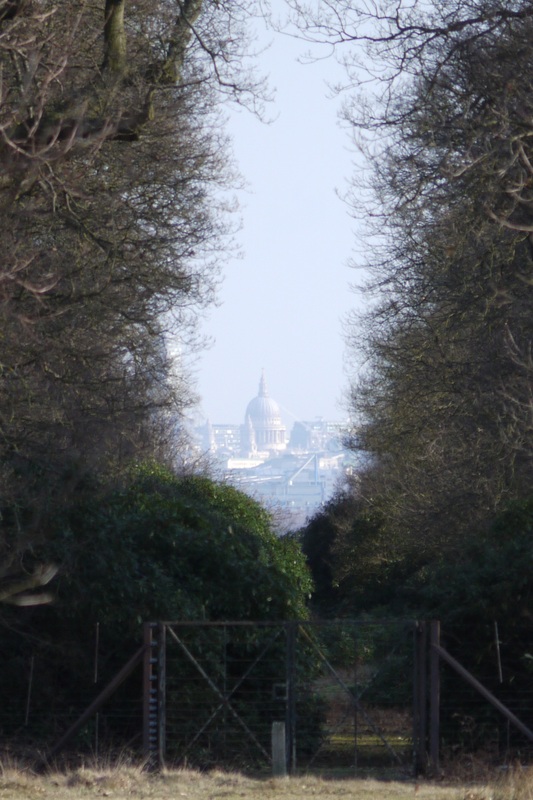 A new construction, ‘The Manhattan Loft Gardens’ will supposedly block the view of St Paul’s from Richmond Park in the west. This controversy has caused a lot of outrage from charity groups, urging the London mayor, Sadiq Khan to halt the building progress. Although contradicting the concern, planning permission was given because there was no evidence that the skyscraper will block the view of St Paul’s. From 2010 London has seen many changes, most significantly the building of new skyscrapers. The Cheese Grater, The Walkie Talkie building, and The Shard, are some of the latest additions to the skyline. So, now you know it; The Cheese Grater won its name because of the protected view. To protect St Paul’s, the Cheese Grater was given its amusing shape. We can understand that there is a major conflict at hand, protecting the past, or moving towards the future. To maintain London’s visual history, the future of London has to be compromised. My question to you is, what is more important?